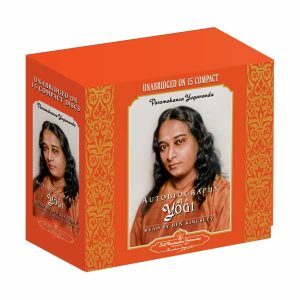 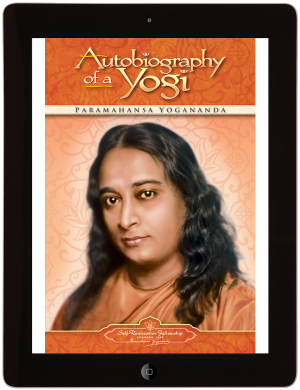 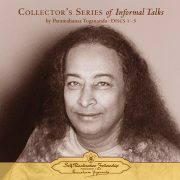 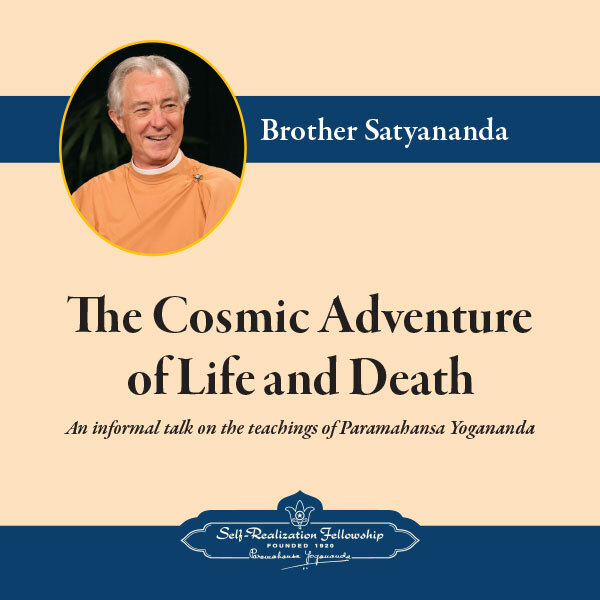 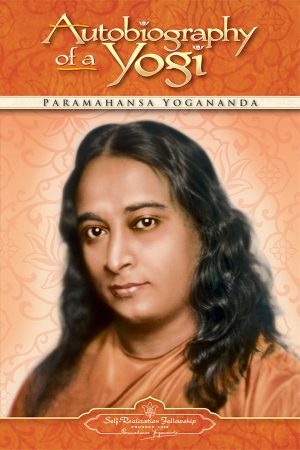 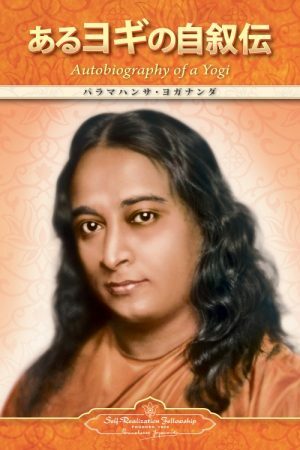 The Cosmic Adventure of Life and Death by Brother Satyananda is one of a series of informal talks on the teachings of Paramahansa Yogananda, author of Autobiography of a Yogi. 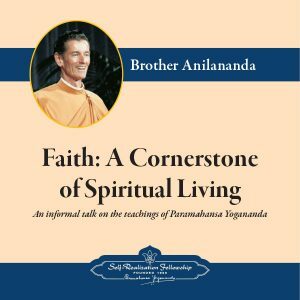 This talk was given by Brother Satyananda at the 1994 Self-Realization Fellowship World Convocation in Los Angeles, California. 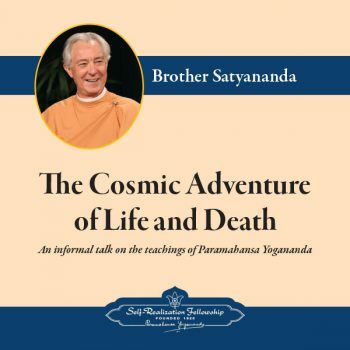 Brother Satyananda offers guidance on dealing with loss of loved ones, and using the experience as an opportunity to deeper develop one’s relationship with God.